I hoped to find more from Alice's Instagram. Sure enough, she had a hand in promoting James Alefantis' Pizza PAC for Hillary. Well isn't that the darndest thing!? This same logo appears in the Podesta emails, in a 3-18-16 message from James Alefantis to John Podesta. Check the attachments. This party is hosted at none-other than the home of Tony Podesta, a man with questionable taste in art (go find it yourself if you don't already know). And while we're snooping Instagram accounts, note that @alicelouisewaters was thanked by @jimmycomet (James Alefantis) for some thank you presents - including #littlejapanesethings. 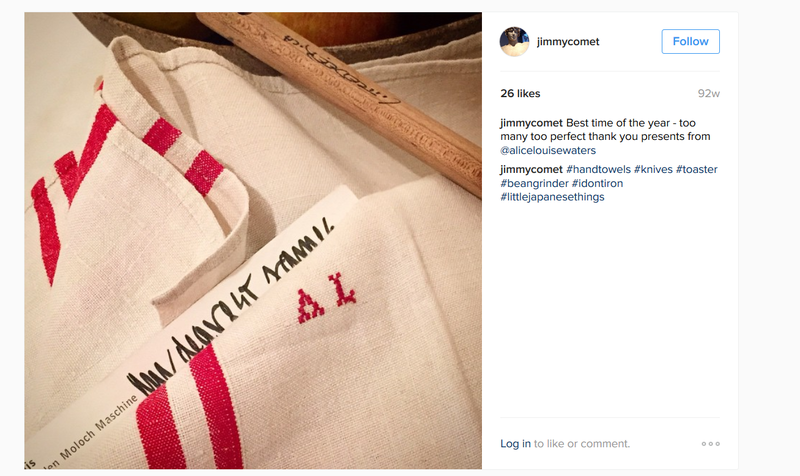 Nevermind the obvious questions raised by the hashtag, the pictured cloth bearing the letters "AL" is hiding a document or print of the "Moloch Maschine." 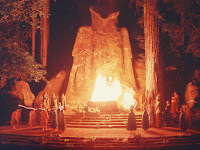 Moloch, a pagan (Canaanite) god, was worshiped by providing child sacrifice by fire. 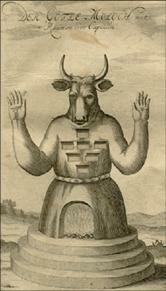 Moloch, as described in later Medieval texts, found pleasure in stealing children. 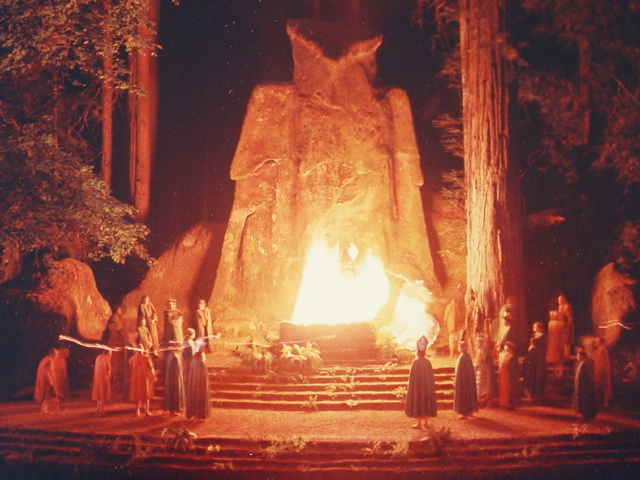 Above, from left to right are: 1) an artistic depiction of Moloch, as idolized by ancient civilizations; 2) the Moloch Machine from Metropolis, and 3) Moloch as an owl at the Bohemian Grove, during the Cremation of Care ceremony. 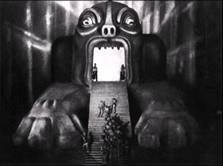 The Moloch Machine, of course, is featured in the 1927 SciFi classic, "Metropolis." First, many slaves, tied and bound, are forced into the fires of the machine. However, that not being enough, the proletariat laborers - men whose faces are not important enough to be shown - march willingly straight into the mouth of to the Moloch Machine, in order to sate its boundless hunger. So this organization with strong global ties to schools and access to children is deeply rooted and governed by individuals wrapped up in dark occult practices that focus on the sacrifice of children to pagan gods. That's about all of The Edible Schoolyard I can handle for today. Right now, I need a shower.